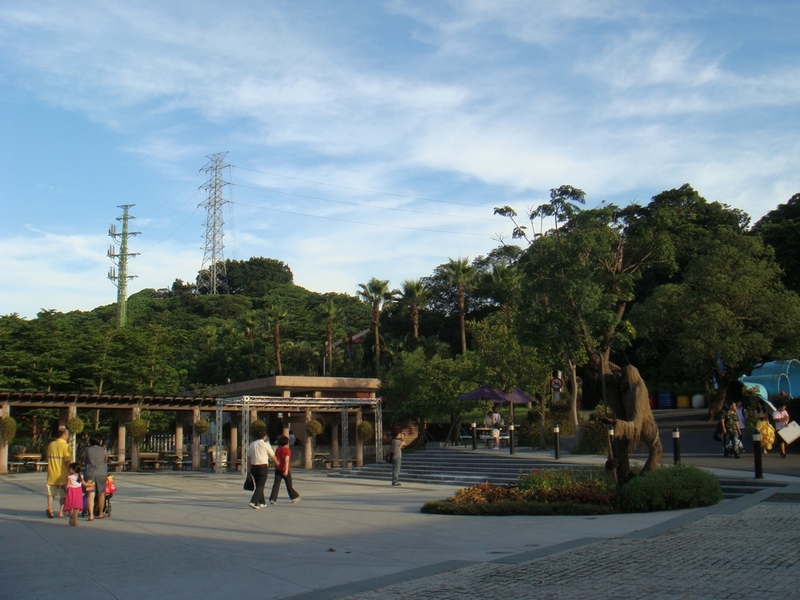 The Taipei Water Park located in the busy Gongguan district of Taipei, is one of few the few recreational water parks within the city. The park is divided into different theme areas, and the flower garden closest to the main gate is a great place for children to engage in water play. And you are able to take in the beautiful night view of Taipei City and New Taipei City from lay-bys located along the paths on Guanyinshan. 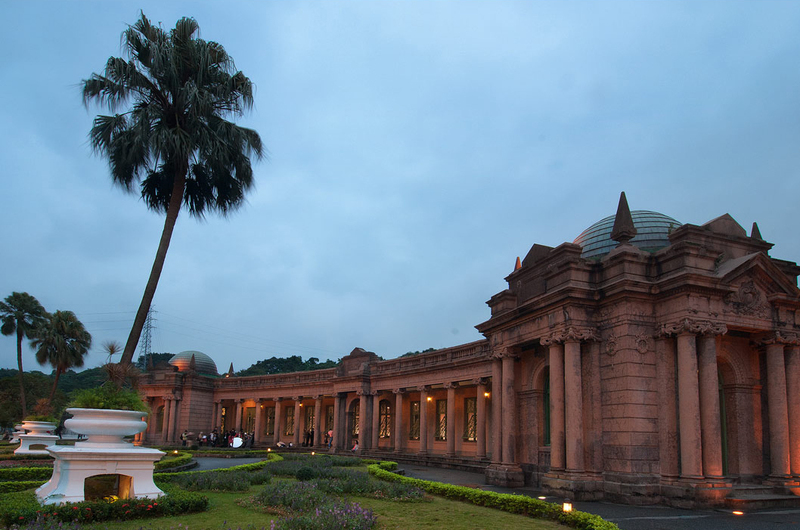 The Water Museum within the park is a classic and elegant building in Baroque style. 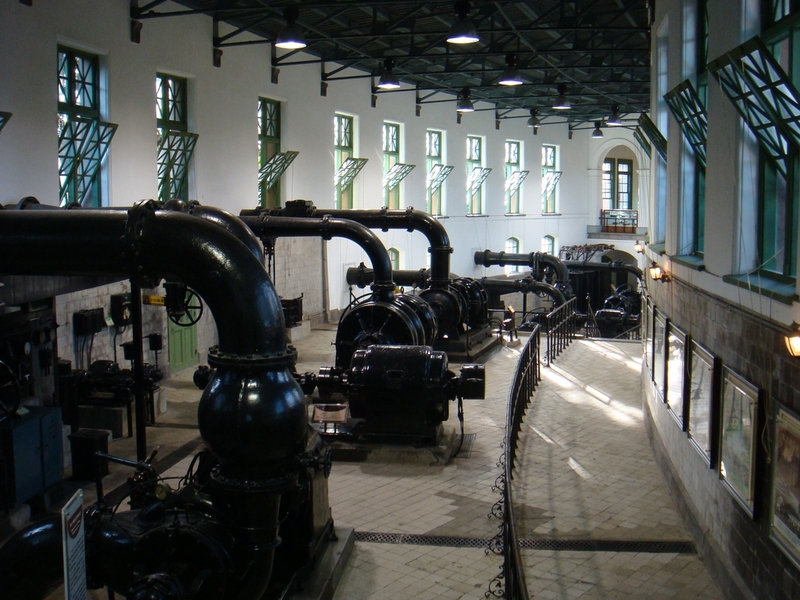 The original water equipment is preserved within the facility along with the historical documents regarding Taipei water. This tranquil and serene spot is also a popular place for wedding pictures.